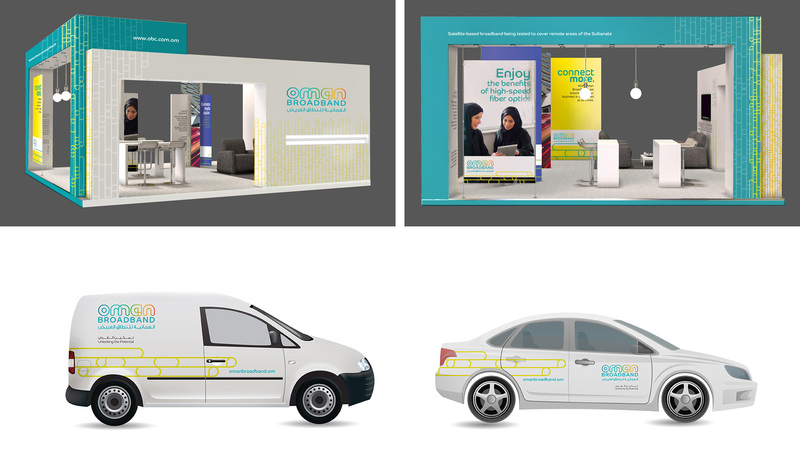 Oman Broadband is committed to connecting all of Oman with high-speed fiber optic broadband and was looking for a vibrant, dynamic brand identity. We started with the logo, finding inspiration in the full spectrum of color created by light passing through glass. 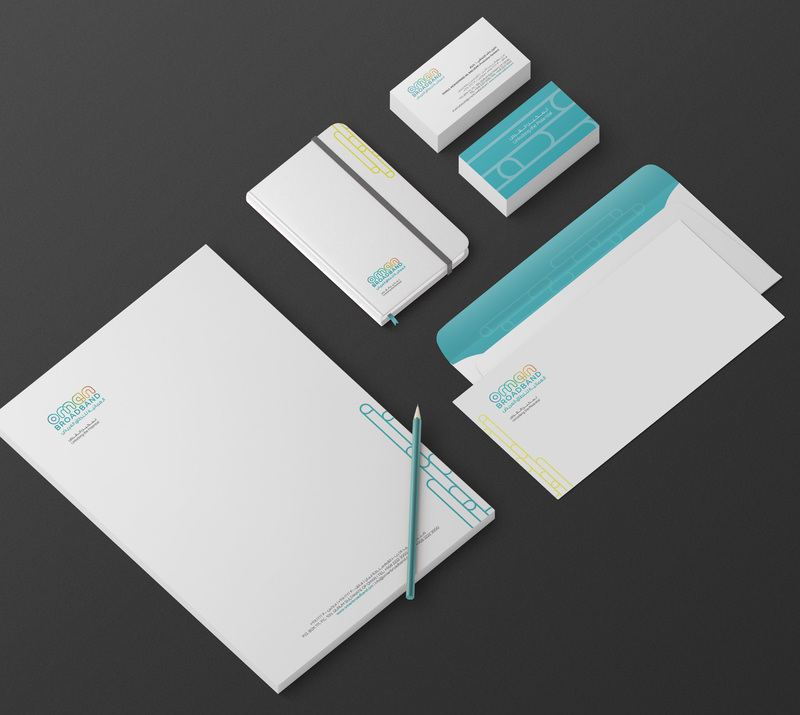 We then developed a unique identity and design device for the brand.